To go green can refer to many different ways you can choose more environmentally friendly behaviors over those that are less environmentally friendly. Going green can mean baby steps, where you gradually replace a few things you might do on a regular basis, with other things you can do that won’t cause such debt to the environment. Sometimes an individual or companies and organizations make a choice to go green in very large ways, by replacing a number of systems or behaviors with ones that will either be helpful, or at least not harmful, to the planet. Approximately half of all household waste is organic, and so too the waste from the restaurant. 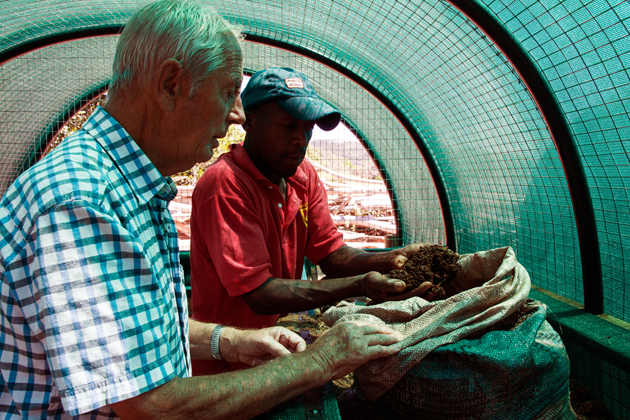 Most of this waste can be recycled through composting – turning waste materials into a rich soil supplement for use in our gardens. 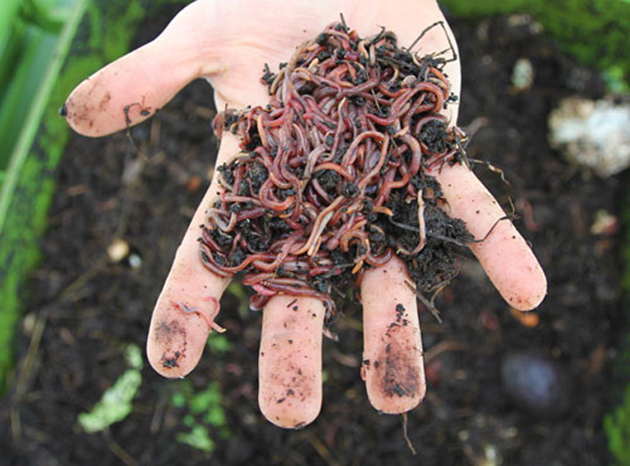 Worms break down and eat a lot of organic matter and excrete it as casts (vermicasts, or ‘worm juice’). Verimcasts are richer than many fertilisers (the casts contain 5 times more nitrogen, 7 times more phosphorous and 12 times more potassium than the soil) and are better than the same commercially available chemicals derived from petrochemicals. 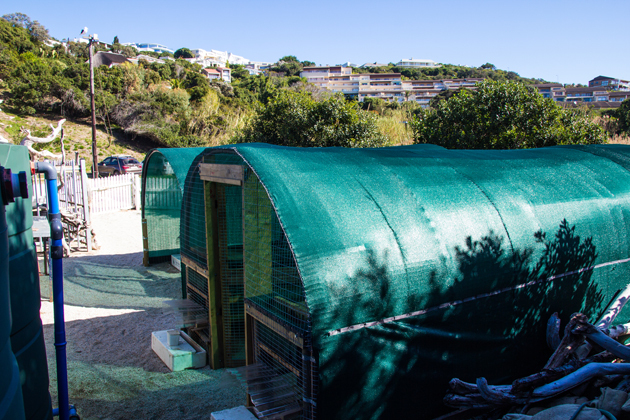 Here are our worm farms, conveniently next to the water tanks and greenhouse. In many areas the land allocated to waste disposal is rapidly filling up. Much of the land used for waste disposal cannot be reused in the future because of contamination. Landfills produce a toxic liquid, called leachate. Leachate is a mixture of organic acids, battery acids, dissolved chemicals and rainwater. It can contaminate surrounding land and waterways. By worm farming, not only can you help to reduce the amount of waste that goes into landfill but you can also help to reduce contamination and greenhouse gases. 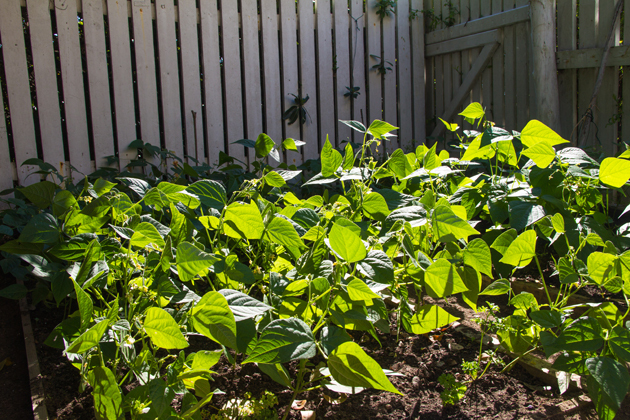 Worms will eat most of your kitchen waste and turn it into a high-quality fertiliser. Worms can eat equal to it’s weight in food and may even be made to eat more given the desired conditions. Hi there to every body, it’s my first visit of this weblog; this blog consists of amazing and really good data for readers. Thanks guys! this web site yourself? Please reply back as I’m hoping to create my own personal site and would love to find out where you got this from or what the theme is called. Thank you!